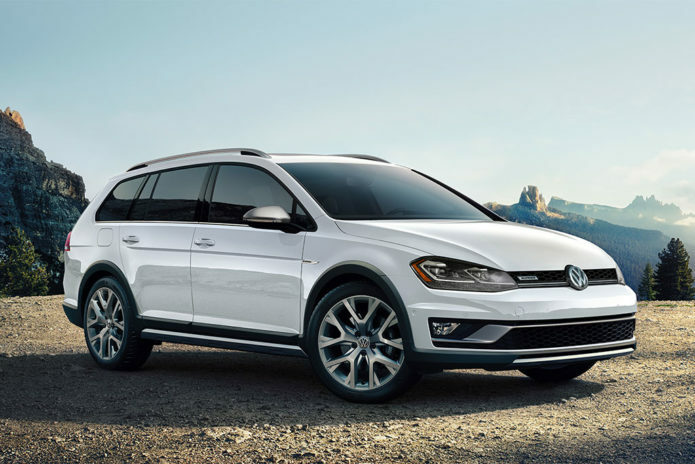 The 2019 Volkswagen Golf Alltrack is an unusual vehicle, blurring the distinctions between body styles. But that’s one of its strengths. It has the space of a compact crossover along with standard all-wheel drive and a fairly useful ground clearance of 6.9 inches. It even has SUV like body cladding, and its hill descent control can help the driver negotiate tricky slopes, paved or unpaved.